A little secret of the BBQ community and recommended to Chefslocker by BBQ Guru Marcus Bawdon comes the perfect accompaniment to those Chefs that have purchased one of our Konro Grills. ​There’s no flame and no gas, just super heated air that both ignites your charcoal and also cuts the time it takes until you can start cooking! And if this isn’t enough, it also lights wood, so you can use it outdoors for you grill, and indoors for your fire place. And yes, it has an integrated bottle opener. 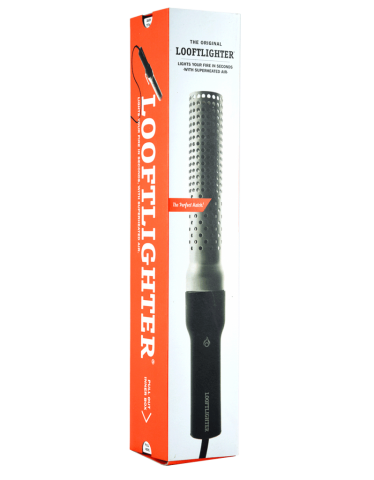 ​The Looftlighter is the fastest way in the world to start your charcoal grill, fireplace or even pizza oven. After only 60 seconds you will see the fire ignite! At his point, you can either leave the charcoal or wood to get ready on its own, or speed the process by continuing to point the airstream of the Looftlighter towards the same spot. The fire will be ready in minutes. No flame, no gas, no chemicals. 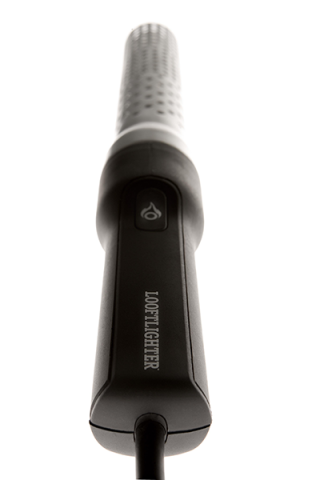 The Looftlighter only uses super heated air. 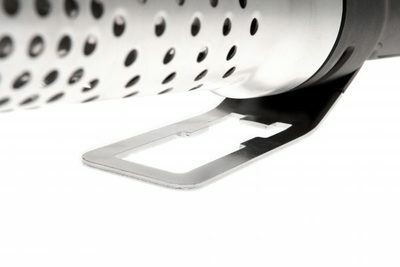 It also has a safety casing that cools to the touch within seconds after use. ​You can use your Looftlighter all year around. If you’re not one of those people who barbecues in the winter, bring the Looftlighter inside and fire up your chimney, fireplace or hearth fire, in just 60 seconds. Lights Charcoal, Briquettes and Wood in 60 seconds!!! 3. Continue aiming the Looftlighter towards the same spot for at least 60 seconds. ​U.S PatentedIn 2010 Looft Industries received a patent in the United States of America. 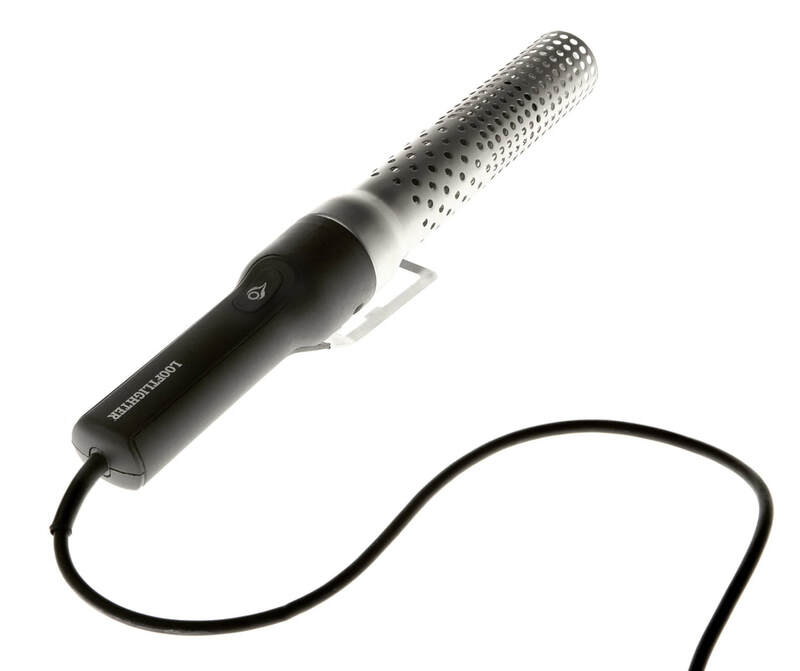 ​The Looftlighter is the original invention and the first product on the market to use this technique to light a grill.